One of the biggest benefits of container flower gardening is that you can add tons of color in places you normally wouldn’t be able to grow flowers, like on your deck, balcony or patio. 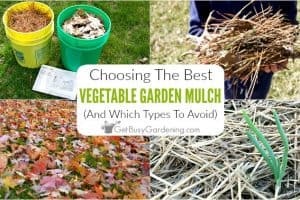 But choosing plants for container gardening can be intimidating and overwhelming. Don’t worry, I’ve got you covered. In this post, I’ll show you exactly how to choose flowers for container gardening (made easy!). 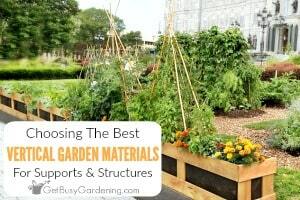 I’ve got some great news for you that is really going to help to relieve the pressure of container flower gardening… Summer planters and containers aren’t permanent. If you don’t love the flower combinations you put together this year, you can create something completely different next year! That’s one of the great things about container growing. So have some have fun with it, and don’t be afraid of color! Enough with the boring green dracaena spike and a few red geraniums carelessly tossed together in an ugly pot. Let’s build some amazing containers that will WOW our neighbors this year! Choosing the best flowers for containers is very difficult for many gardeners. Walking down isle after isle of flowers at the garden center can be intimidating and overwhelming. Not only is it overwhelming, but when you spend all that money on plants, how do you know you’re getting the best value for your dollar? You don’t want to waste money on plants that won’t look good after a few short months, you want container flowers that bloom all summer! I know exactly how you feel, and I’ve been there! 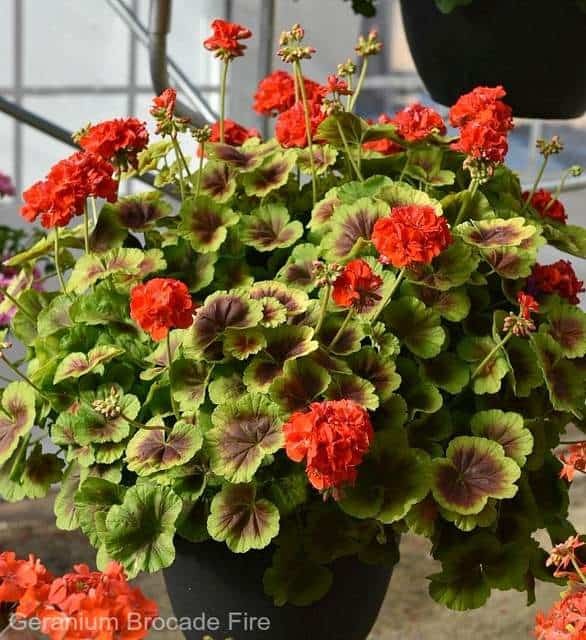 That’s why I’ve teamed up with All-America Selections this year to bring you the very best selections, so that you can feel confident that you’re buying reliable plants that will thrive all summer long. All-America Selections (AAS) puts plants to the test, and only chooses the top performers as AAS winners. Buying AAS winners makes choosing plants for container gardening easy. You’ve probably heard the terms thrillers, fillers and spillers. This is a great little rhyme that will help you create gorgeous flower combinations for planters and containers. If you keep this saying in mind when you’re choosing plants for container flower gardening, then you can’t go wrong! 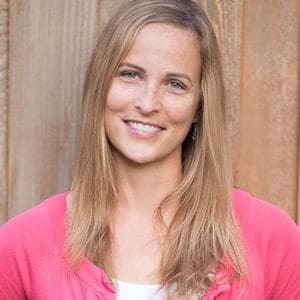 Thrillers – You can think of the “thriller” as your focus plant. This will be the tallest container plant, and should command attention. A good rule of thumb to follow is that your thriller plant should be 1 to 1.5 times the height of your container, but never more than twice as tall. So keep that equation in mind when you’re shopping for thriller plants. Fillers – As the name suggests, “filler” plants will fill up the middle area of your container (I like to think of it as filling in the gaps). Choose plants that are shorter than your thriller plant, and have a wide and sprawling growth habit as your filler plants. Spillers – The “spillers” are trailing or vining plants that will spill over the top of the container, growing long and full, and sometimes even vining all the way to the ground. Before you go shopping for plants, take some time to think about how you want your containers to look. It really helps to think about the mood you want to create with your containers, and have an idea of what colors you want to use. Do you want to create eye-popping container gardens that stand out, or something a little more subtle or calming? If you want something that stands out, then choose flowers with bright and bold contrasting colors. If subtle and calming are more your style, then choose flowers with muted colors, and ones that are the same or similar colors. 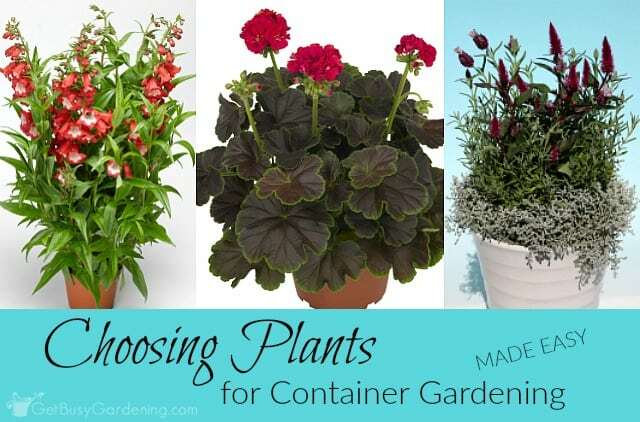 Now that you have some container flower gardening ideas in mind, we can move on to the fun part… choosing your plants! And who doesn’t love shopping for plants? Below are some ideas to help make it super easy for you. I’ve even included a few of my top picks! 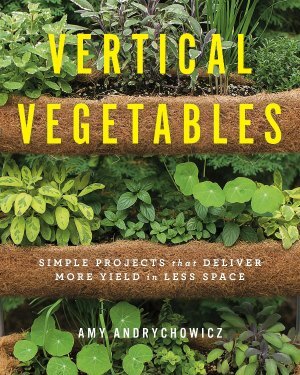 Plants for adding height (thrillers) – Remember, this is your superstar, so you want to choose a tall, showy plant. 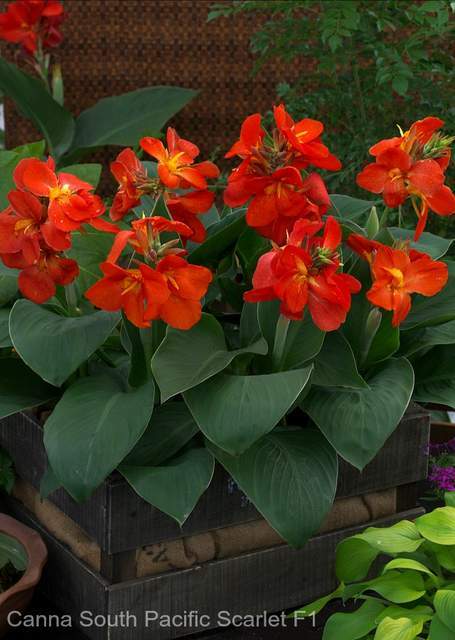 Canna lilies, elephant ears, grasses, banana plants and penstemon are all great examples of beautiful thriller plants. 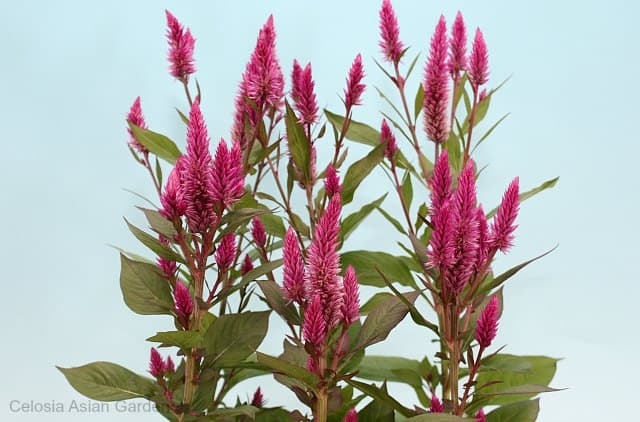 My top “thriller” plant picks: Celosia Asian Garden, Penstemon Arabesque™ Red F1 and Canna South Pacific Scarlet F1. Broad filler plants – It doesn’t matter if you choose your filler plants before your thriller plant, or the other way around. Just make sure that your filler plants are shorter than your thriller so it can really stand out. I like to keep my fillers about half the height of my thrillers, give or take. Examples of great filler plants are geraniums, begonias, verbena, osteospermum, coleus and vincas. 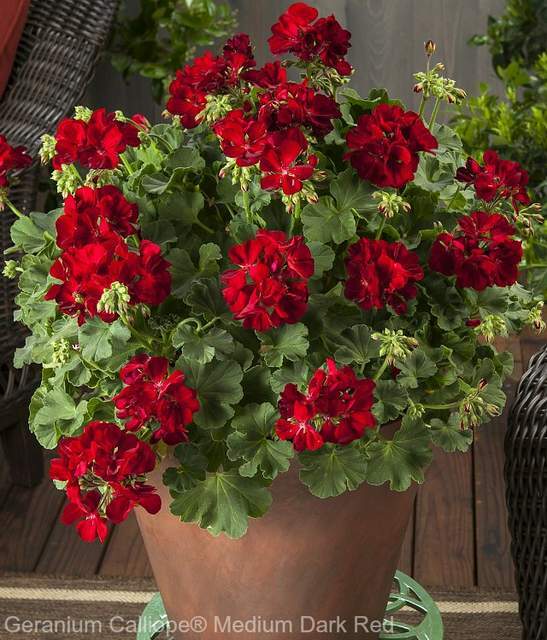 My top “filler” plant picks: Geranium Brocade Cherry Night, Geranium Brocade Fire, Osteospermum Akila® Daisy White F1 and Geranium Calliope® Medium Dark Red. Trailing spiller plants – Your trailing plants don’t have to grow all the way down to the ground, and sometimes you don’t want them to cover up your beautiful garden pots. So try to visualize the look you want to create before you choose your spillers. Plants like sweet potato vine, creeping jenny, asparagus fern, calibrachoa, and petunias make great spiller plants. 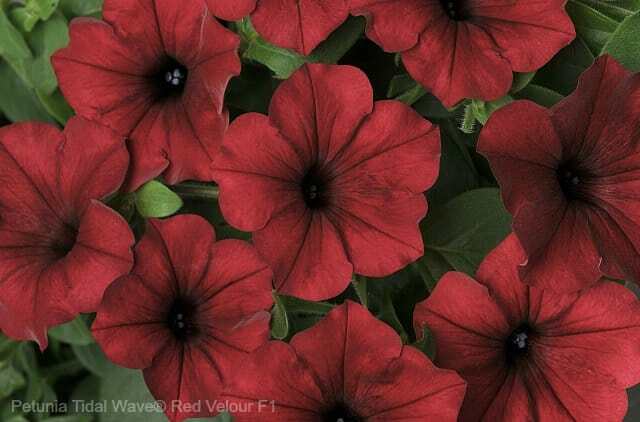 My top “spiller” plant picks: Petunia Tidal Wave® Red Velour F1 and Petunia Evening Scentsation F1. 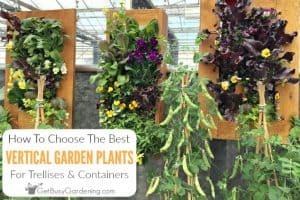 I know that choosing plants can be very overwhelming, so I put together a few container flower gardening recipe ideas for you the help get your creative juices flowing. 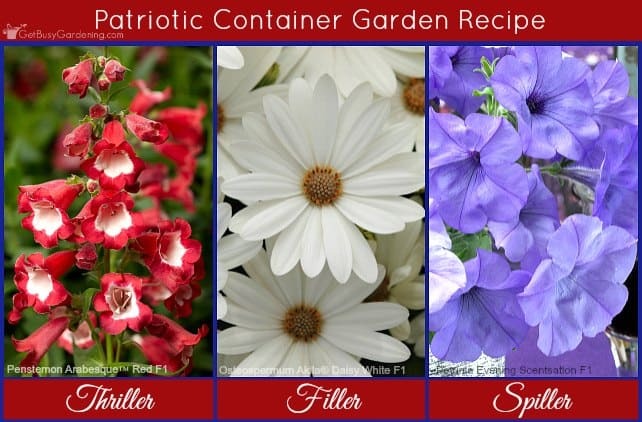 Patriotic red, white and blue container recipe* – Create something fun and patriotic for the summer using red, white and blue plants. This combo would look great in a patriotic themed container, a matching red, white or blue container, or in a terracotta pot. Dramatic red velvet container recipe* – If you’re looking to add some drama, or create formal container arrangements this summer, try this recipe. This combo would look amazing in a large bronze colored urn, or in a black or charcoal gray container. Pretty pastels container recipe* – If drama is not your thing, then this pretty pastel combo might suit you better. This combo would look lovely in a light gray, white, yellow or pink container. 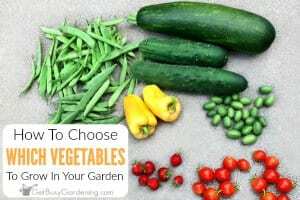 * The exact number of plants you use will depend on how large your container is, the numbers I gave here are only suggestions for each recipe. 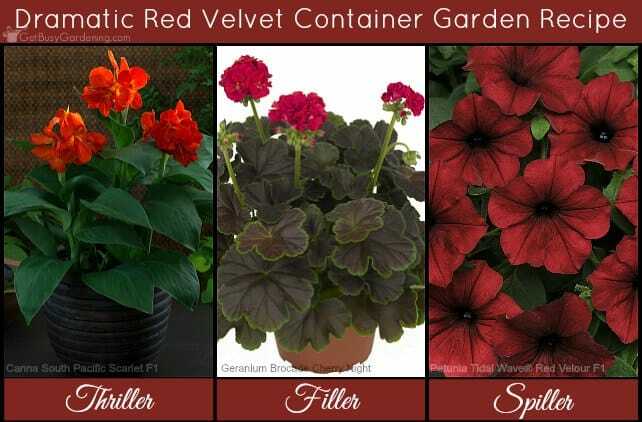 Use at least one of each type of plant (thriller, filler and spiller) per plant container. I tend to use one thriller plant, 2-4 fillers, and 1-3 spillers, depending on the size of my containers, and the plants that I’m using. Always make sure the container you choose for your outdoor potted plant arrangements has drainage holes. Putting rocks or other fillers in the bottom of outdoor potted plants is not enough to keep them from drowning. When shopping for containers, look for large outdoor planters and pots that match the space that you plan to put them in. That way you can put more plants into them, and the pots will be a gorgeous part of the arrangement. If the pot you choose is a bright color, think about choosing flowers with contrasting colors to really add pop. The taller your pot, the taller your thriller should be. Growing short plants in large planters can work, but many times they end up looking out of place. On the flip side, super tall thriller plants look awkward and clumsy in a small pot. What Makes AAS Winners So Special? Choosing All-America Selections (AAS) winners takes the guess work out of buying plants. AAS’ trained, professional judges put plants to the test, then award the AAS designation to only those that perform the best. When you buy AAS winners you can be confident that you’re choosing great plants that will perform well in your containers. For more plant suggestions, and to get updates about the latest AAS winners, follow them them on Facebook, Pinterest, Twitter and Instagram. 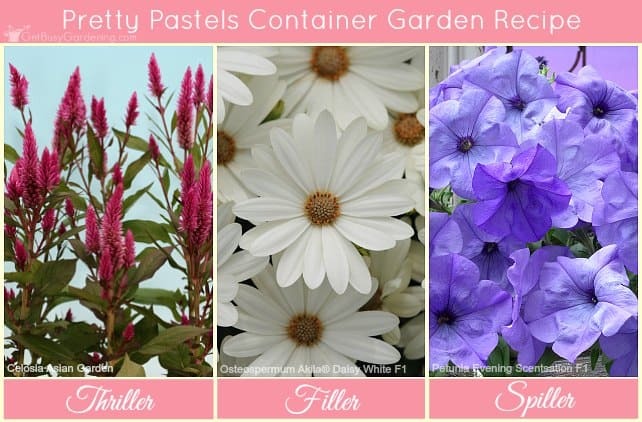 Container flower gardening is fun, and a great way to add color to boring spaces. Choosing plants for container gardening doesn’t have to be scary or overwhelming. Just remember the phrase “thrillers, fillers and spillers” and you’ll be good to go. Plus, when you buy AAS winners, you know that you’re getting the best bang for your buck. Look for this label on your container garden plants (or seeds), and you can’t go wrong! Share your container flower gardening tips and ideas in the comments section below. All of the photos used in this post were provided by All-America Selections and used here with permission.